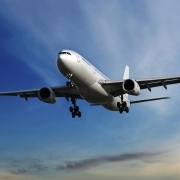 Porvair Filtration Group is a major manufacturer and developer of sintered porous materials, offering optimum solutions in a wide range of applications. Whether used in finished products or supplied for OEM manufacture, our materials span industries as diverse as pharmaceuticals, healthcare, chemical processing and engineering. Applications are also varied and include filtration, aeration of liquids, fluidisation of powders, vacuum table covers, support media in chromatography columns, sound attenuation and fragrance emanation. 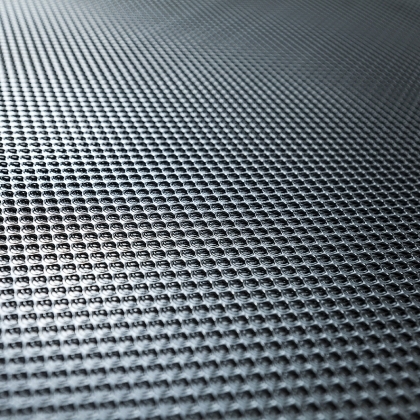 Our extensive range of polymeric and metallic materials allows us to select the fit-for-purpose option gained through understanding the customer's requirements and our in-depth knowledge of the material's properties. 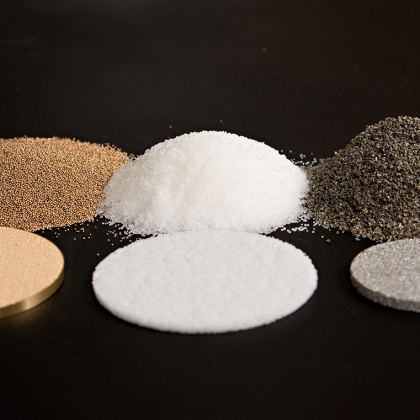 Mainly sintered porous stainless steel and bronze materials, sintered metal fibre and multilayer stainless steel meshes. Available for OEM producers or as fabricated products designed to meet project requirements. 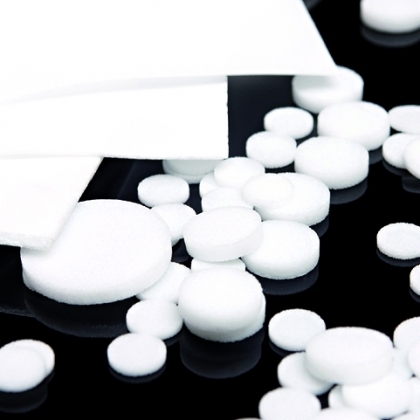 Mainly sintered porous polyethylene and polypropylene materials. Produced in both sintered porous polyethylene and polypropylene, materials are available in roll, sheet, cut shapes and moulded formats. The materials can also be fabricated into cylinders, cones and other three-dimensional shapes. These are specialised Vyon® materials manufactured for applications in the life science markets. 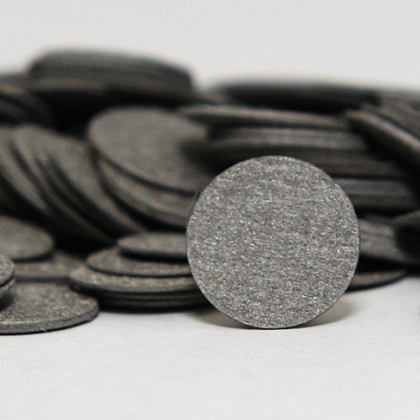 These can be supplied in the same formats as the Vyon® materials. Porvair Filtration Group offers OEM partnering and manufacturing capabilities combining material science and engineering know-how. Using state-of-the art design systems and in-house manufacturing, OEM requirements are project-managed for delivery on time and within budget. 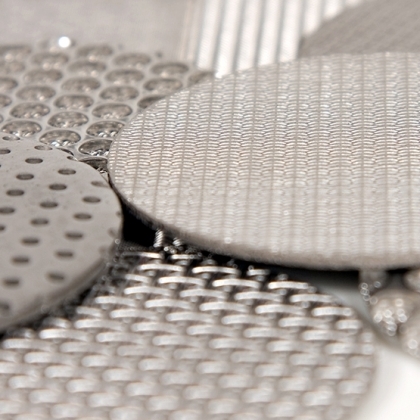 As a leader in filtration and separation solutions, Porvair provides customers with sintered porous materials and engineered devices for applications in diagnostics, healthcare, analytical and biopharmaceuticals. 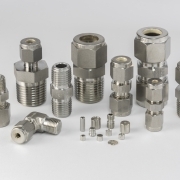 Our experience in separation and filtration materials, fluid/gas dynamics and manufacturing ensures fit-for purpose materials and fabricated products. Our understanding of your regulatory requirements, deliverables and timescales means your product will meet market demand, placing you ahead of the competition. Our high expectation for quality, coupled with our commitment to continuous improvement, assures you that our raw materials are carefully selected and our manufacturing processes are optimally controlled to cGMP standards.